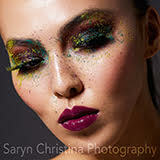 Jessica Jewell is a contributor for Auxiliary Magazine. 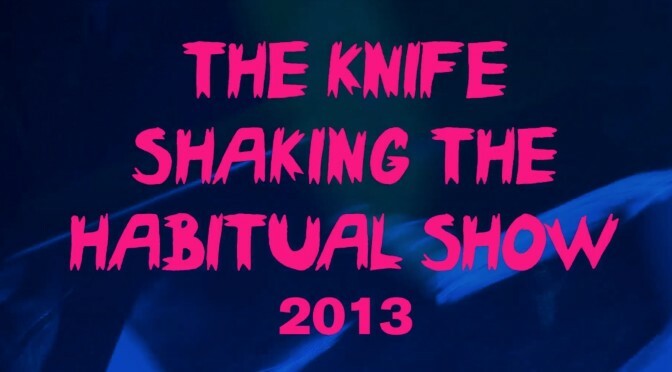 Brooding Swedish brother and sister duo, The Knife, have gone in a new direction with their newest single off their latest album Shaking The Habitual, “Raging Lung” our video of the week. Dust off your spats and slap on your favorite corset and bloomers! The 12th Annual Edwardian Ball is this weekend, January 18-19th at the Regency Ballroom in beautiful San Francisco.